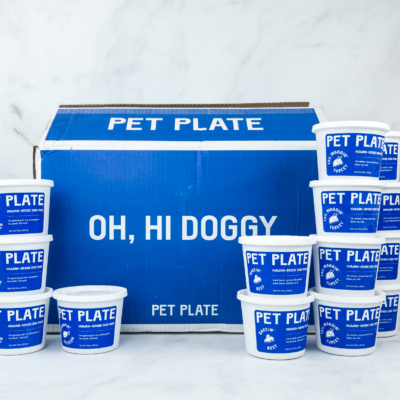 PetPlate Coupon: Get 70% Off First Box! PetPlate has a new coupon! For a limited time only, Save 70% on the first box! Just use this link to activate the coupon! PetPlate is easy, convenient, and fun! Don’t worry, there’s no long term commitment. We know your dog will love PetPlate and back it up with our 100% satisfaction guarantee. After the trial, your PetPlate box of 42 meals (in 21 containers) will be shipped and billed at $89.95+ (depending on your choices) every 3 weeks. See our PetPlate reviews to find out more about this fresh dog meal subscription box! 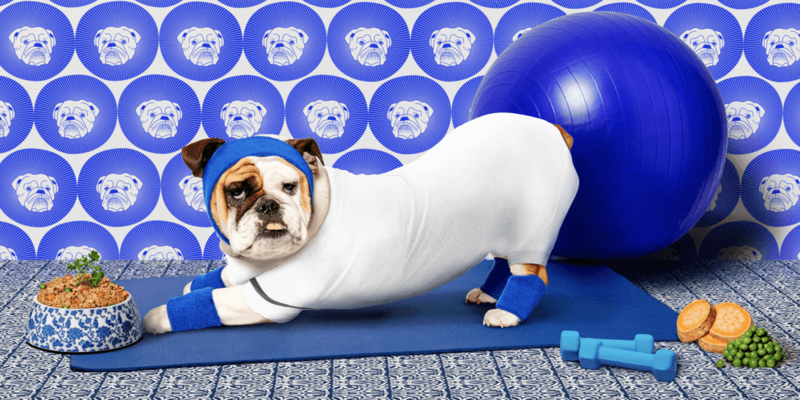 Simply create your pup’s profile, choose your meals, and sit back until your delivery arrives. When you sign up you’ll tell PetPlate your dog’s name, weight, whether he’s a puppy, and select turkey, beef, chicken, or lamb – or any combination! PetPlate is a dog food subscription box that sends delicious, freshly-cooked and ready-to-eat meal directly at your doorstep. An easy, convenient and fun subscription that guarantees your beloved pet dogs with 100% satisfaction! Get 50% off your first box! Use this link to get the deal.